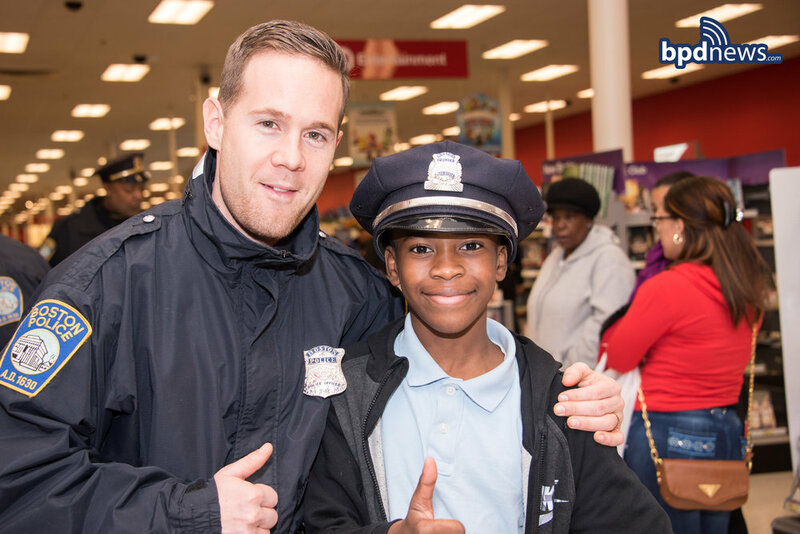 Last night, Monday, December 19, 2016, Boston police officers collaborated with several other area police and first responder agencies to bring Boston neighborhood children PAL’s 8th Annual Heroes and Helpers “Shop with a Cop” event. 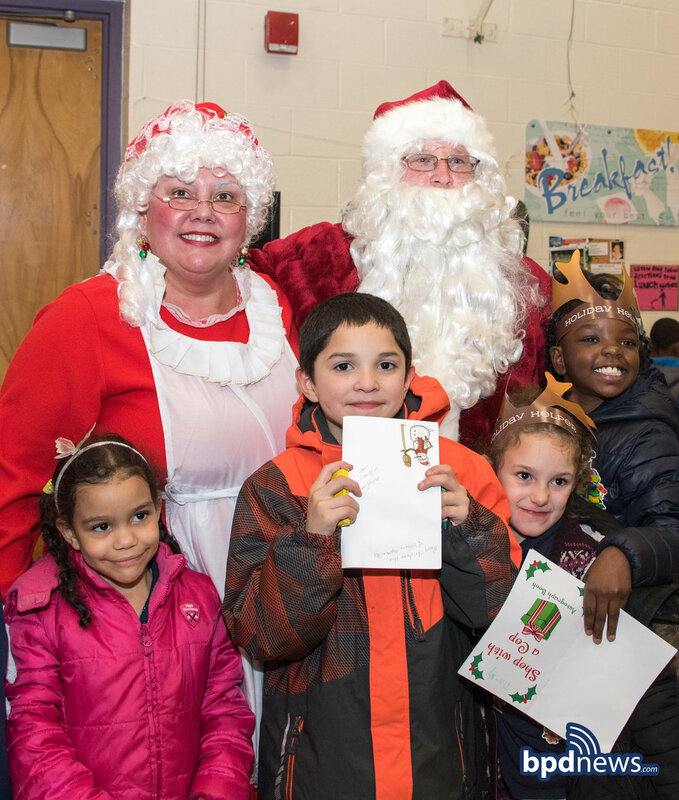 Over 300 children were paired with one of Santa’s helpers (an officer or EMT) and were able to pick out a special present thanks to funds donated by the Mayor, Target, PAL, the Kaitlyn Keaney Foundation and the Boston Police Department and Transit Police collective bargaining organizations. 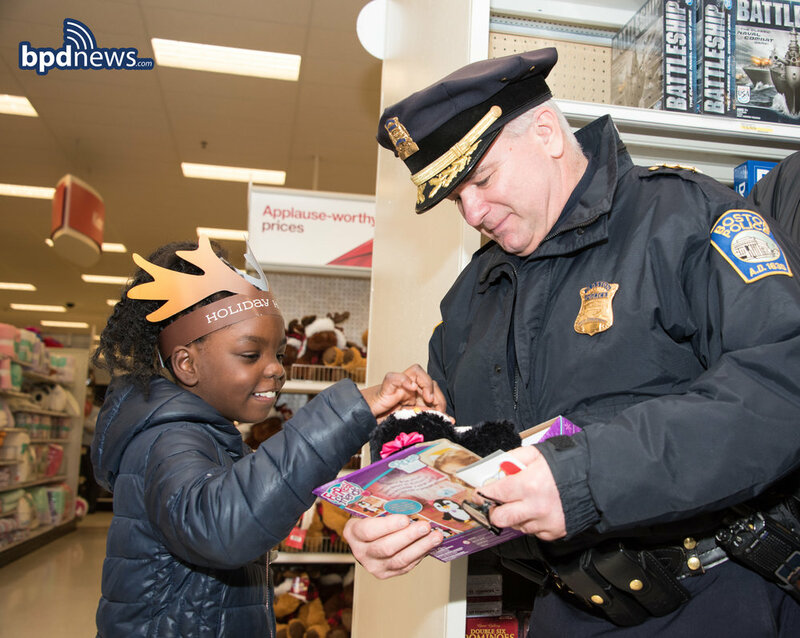 Some officers even went above and beyond, taking hundreds of dollars from their own pockets to give the kids a Christmas experience they’ll never forget!